It’s time to get your hunt on! Once again, it’s time to get together and celebrate our love of Lanc with our beloved furry friends. 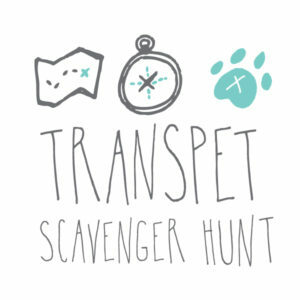 Join us for our Transpet Scavenger hunt! All your pet needs is you, some friends, and an Instagram account. If you don’t have a pup or friends, you can still join! We’ll set you up with some other newbies. We’ll give you a list of random people, places, and things to photograph and a window of time. At stake is a handsome, hand-created trophy recognizing you as the CHAMPION. And really, aren’t you a champion? This year, we’ll end the hunt with our friends at The Fridge.